11 Qualities of Shiva which makes him super Lord. What are the Qualities of Shiva? Shiva means the auspicious one. Shiva is a personification of truth, integrity, compassion & forgiveness. Shankara, the greatest Giver in the world. Shiva never disappointed anyone, Mount Kailash is the abode of Shiva. Lord Shiva believes in gender equality and regards goddess Shakti. Shaktipati, Shiva is Super powerful, the mightiest force of the world. Qualities of Lord Shiva are simply mesmerizing. His every virtue has the ability to make this world a beautiful and better place to live. Understanding Shiva means learning the meaning of truth, strength, Moksha, kindness, Love, Vairagya, reliability, and simplicity. In this post, we have shared the lord shiva qualities which are beautiful in all aspects. Following these characteristics puts people on the path of righteousness, courage, strength, and blissfulness. 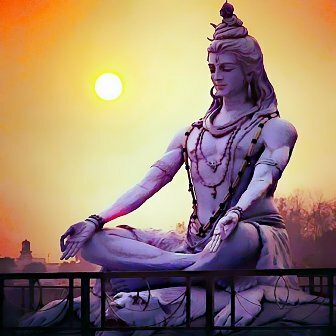 After reading the post; you will realize that there are many lessons which people can learn from Shiva like graciousness and contribute to make this planet a better place to live. Human's Life gets transformed positively; when they try to understand the qualities of Lord Shiva. 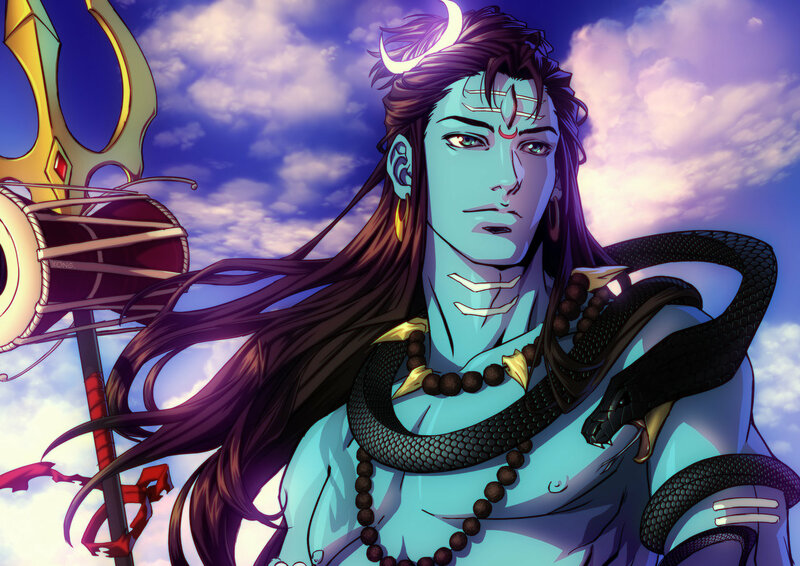 These are the few Characteristics of Mahadev that will make you love him. Vishwanath Shiva is Chidanand Swaroop means the auspicious one. Shiva in Unorthodox who lives ascetic life and free from worldly desire. Umapati Shiva has the most charismatic charm in the world. At the highest level, Shiva is attributeless Nirakara. Adidev, Maheshwara is the Lord of strength, wisdom, and skill. Shiva is omniscient, eternal and complete in himself. Shiva is the one who is most dear to Lord Vishnu. Lord Rama, Parshuram and Krishna stayed connected to Shiva's philosophy and worshipped him in every aspect of their lives as Mahadev. The most adorable thing to notice in Lord Shiva qualities is his simplicity, Compassion, and forgiveness. It is the part of Lord Shiva's lifestyle which makes him easily pleasable. Shiva favors nature, Moon, rivers, mountains, all are dear to him. Shiva has immense love, affection for his every devotee. Simplicity is the ornament of Lord Shiva. Meditation and Yoga is the way to live. Every impurity gets destroyed when you chant Om Namah Shivaya by putting complete faith on Shiva. Shiva is the greatest transformer and being AdiYogi he loves the exploration and creation of new things. Shiva taught many skills and wisdom pearls to Goddess Parvati. Shiva shared his wisdom with Saptarishes so that knowledge could get spread in this world. Hence, there is no one like Lord Shiva. Yes, Shiva is unorthodox and never believes in the conventional way of living; Lives far from humans rule because social rules are the bases of the unfairness. Umapati has the most charismatic persona. Shiva and Shakti are complementary of each other. Goddess Shakti keeps manifesting herself in the earth to get married to Shiva again. It is the bond of divine love which is incomparable from the humanly perspective. It was the charm of the Shiva due to which goddess Shakti in the human form left her father's kingdom two times to just married to Shiva. Goddess Gauri Meditated upon Shiva for several divine years to get married the founder of Hiranyagarbha (cosmic seed), Shiva. Let's understand the marvelous visible appearance of Shiva. 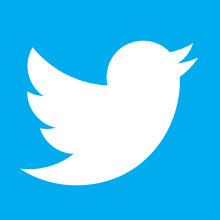 क्या क्या नहीं दिया तूने भोले, व्याख्यान क्या करूँ की कितना उदार तू - शरणागत वत्सल, गंगधर, मुक्तिद्वार, ओमकार तुम, आयो शरण तिहारी, भोले तार तार तुम. 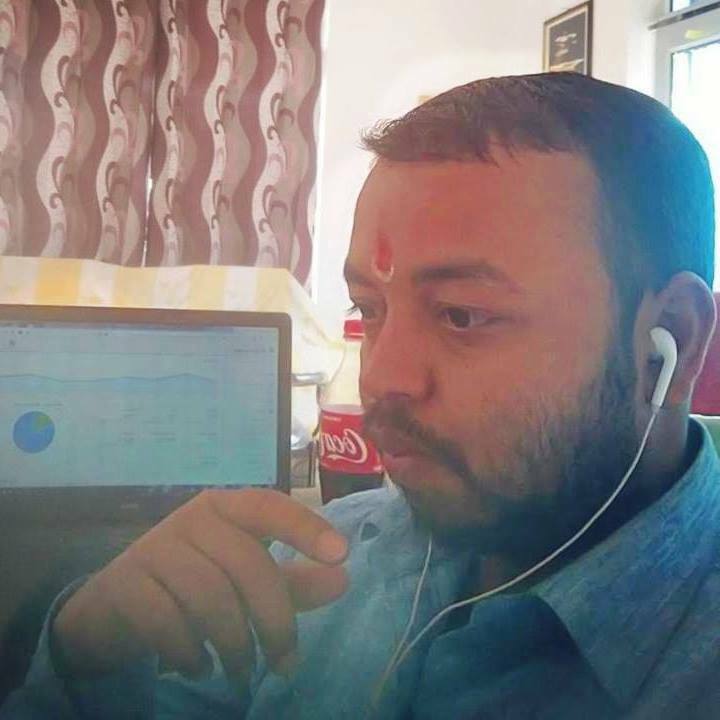 - ओम नमः शिवाय !! - Kailash Ke Nivasi Bhajan - Pujya Rameshbhai Oza Ji. YOu must hear it, Video link is given below. Shiva's name is enough to fill shiva devotee with happiness. If a devotee meditates upon Shiva with true devotion; Shiva unquestionably comes to them in the mystical form to remove all their difficulties. People experience the energies transfer just beneath the Kailash Parvat; It is the abode of Shiva. The only requirement is true devotion and unshakeable faith on Shiva. Ecstatic tears of joy will automatically fall from your eyes after experiencing the feeling of inner Shiva, that is called being Shivoham. Shiva is Adipurusha and goddess is the Prakriti (nature). 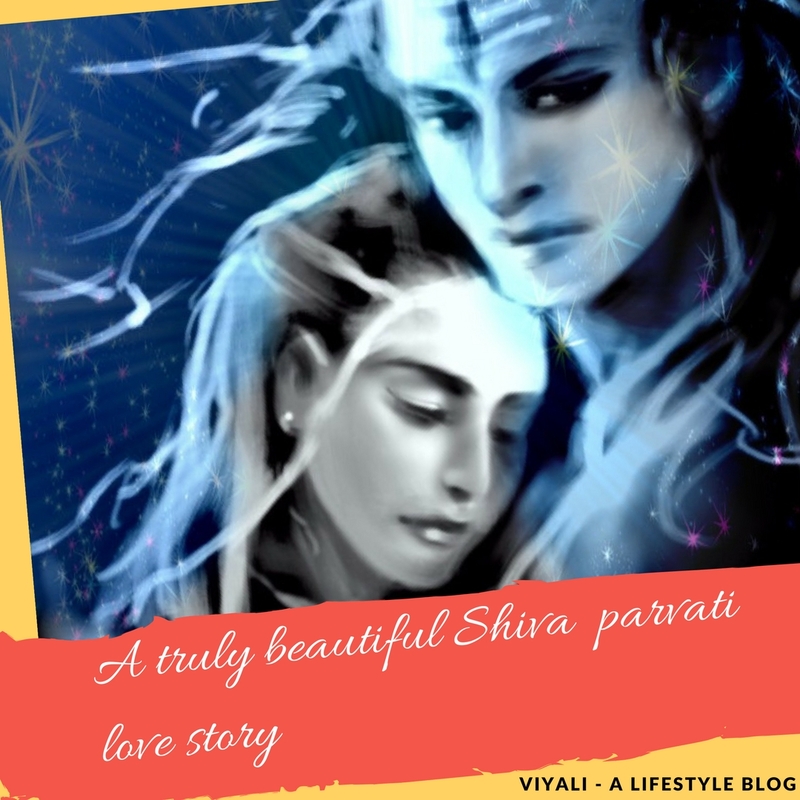 Shiva and Shakti love is an example of purest love which is free from male / female dominance. 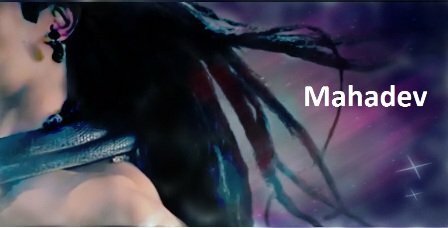 It is a kind of love in which goddess in the form of Mahakali puts her step on Mahakaal chest, and her tongue comes out realizing her mistake, and she starts weeping as Parvati. After that Shiva helps goddess Parvati to show her reflection in the lake of Mansarovar, and Parvati realizes that she has the mirror reflection of Shiva and Shiva has the mirror reflection of Gauri. 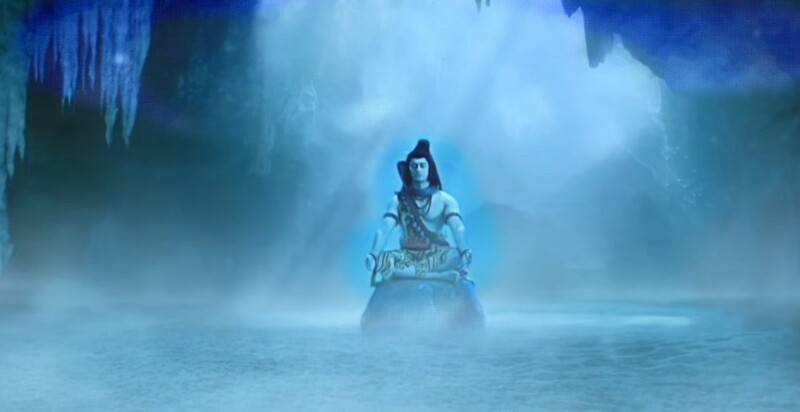 Shiva helps her to realize that Mahakaal and Mahakali are one. Shiva's love is the purest kind of love for goddess Shakti; It is the love of Shiva which allows him to comb goddess hair. That kind of love is hard to understand for those people who have never loved anyone. In the higher aspect of it; Goddess Shakti is the strength of Shiva; Shiva admires every quality of Goddess, she sits on the left side of Shiva as Shiva's Vamangi. Shiva includes her in making every decision. As Mahakali, she assists Shiva and supports Mahakaal to handle the process of creation, preservation, and destruction. Shiva is free from all sort of disorders like Kaam, Krodh, Moh, Maya, Ahanhar and lives in the state of complete consciousness. Worshipping Shiva means embracing the blissfulness and getting freedom from all kind of disorders. 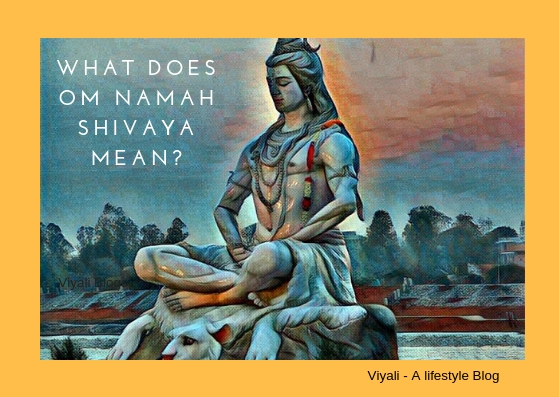 In this post, we have shared the qualities of Shiva. 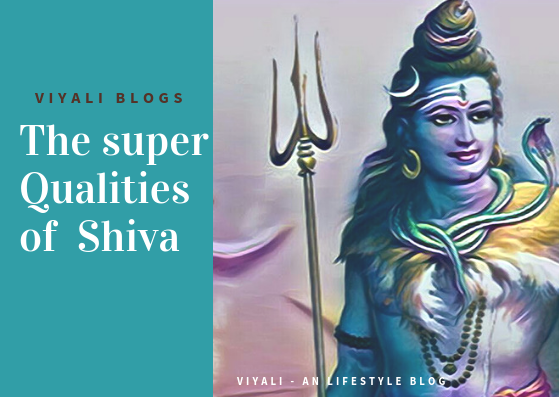 If this post added value in your life, please feel free to share it on the web, so that people could embrace the qualities of Lord Shiva. Thanks for your valuable time, we appreciate it. Keep smiling and stay blessed.